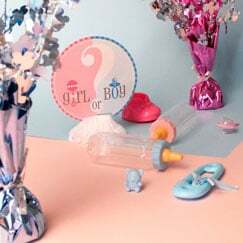 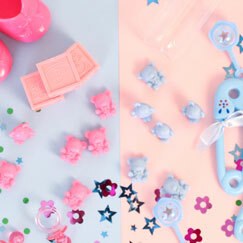 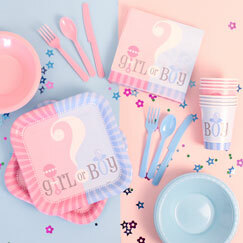 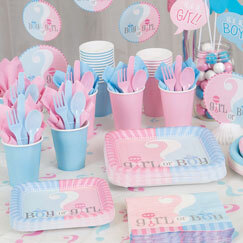 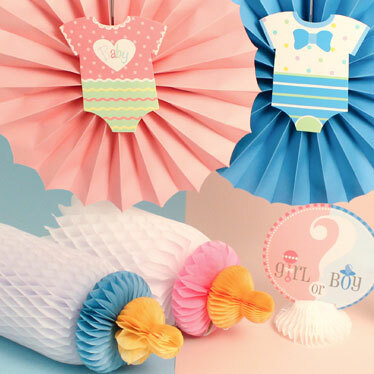 Unveiling your baby’s gender is a huge deal for parents, and here at Partyrama we have a wonderful collection of Gender Reveal Party Supplies to make it as bright and beautiful as possible! 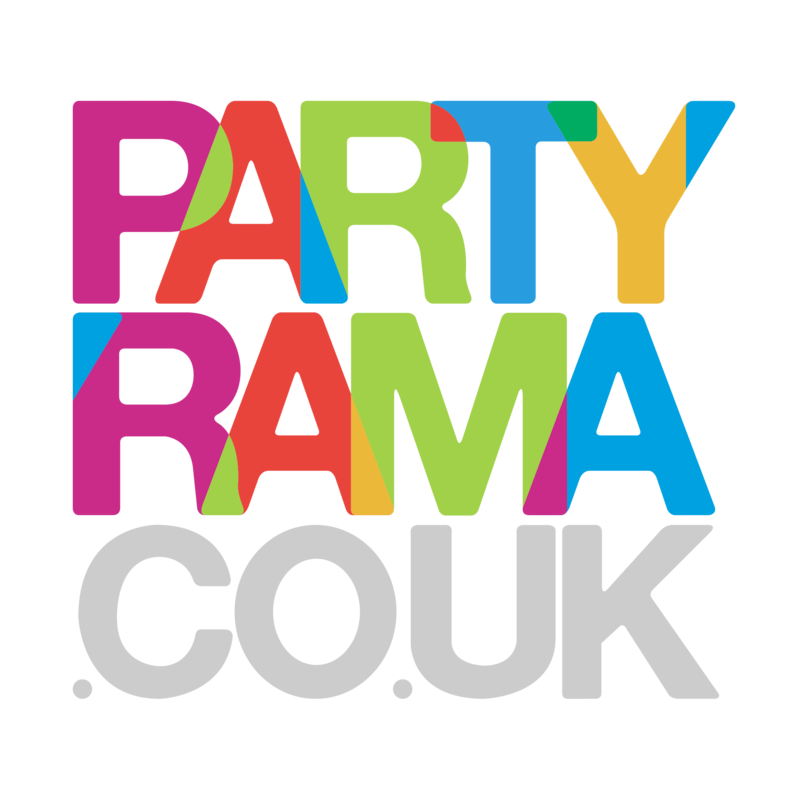 Whether you are hosting a small gathering with friends, putting together a huge gathering or simply looking to put together some snaps to share on social media, we have everything you need to bring your imagination to life. 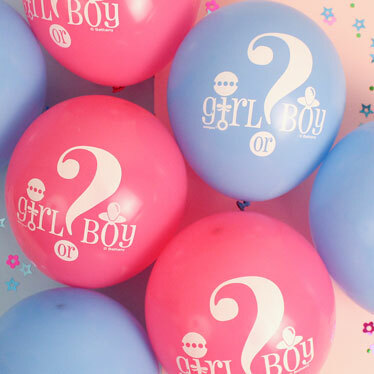 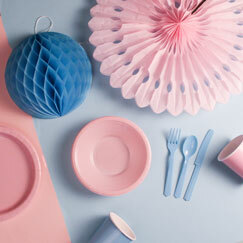 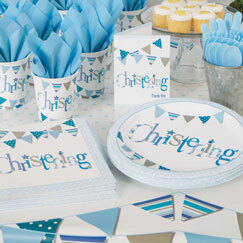 Create bold and exciting gender reveal balloon displays, put up unique and original decorations, set up your party tables with tableware, and table decorations and you’ll create the perfect party scene for the big moment. 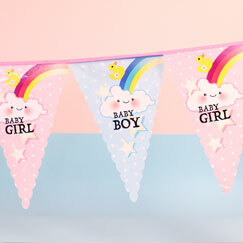 We also offer free standard delivery on orders over £50 to mainland UK, as well as some super speedy next day and weekend delivery services too!